Identifying biomarkers of treatment efficacy in an efficient and accurate way is the key to a successful clinical trial. From biomarker discovery to the development of companion diagnostics, ACT Genomics is helping pharmaceutical companies shortening the distance between early target discovery and commercial launch. We provide comprehensive cancer genomic profiling to facilitate biomarker discovery. Customized assay is available. From next generation sequencing, IHC and PCR assay, we utilize various platforms to screen patients prospectively. Our team of industry veterans and in-house clinical database offer insights to ensure a smooth clinical trial operations. 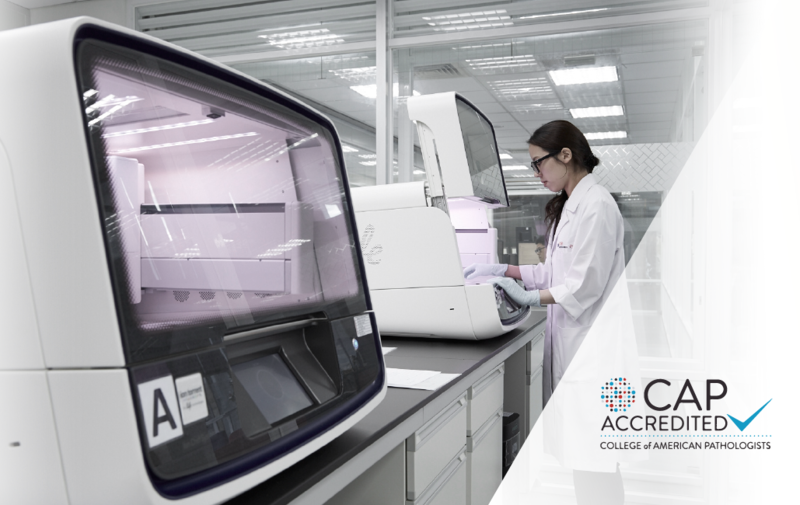 We offer companion diagnostic development on NGS-based or CHIP-based multiplex qPCR platforms. Immunotherapy is a promising treatment option for cancer patients. However, the response rate remains low at approximately 20%. Therefore it is crucial to consider predictive biomarkers in patients’ treatment plans to identify those who will respond to immunotherapy. ACT TME is an RNA-based immune profiling assay that enables the characterization of tumor-immune microenvironment beyond traditional “immune-filtrated” or “non-immune-filtrated” classification, providing insights to facilitate immune-oncology drug development. ACTOnco® sequences genes involved in immune response and antigen processing and presenting machinery. The mutation statuses of these genes will be considered when recommending immunotherapy. ACTOnco® covers TMB, MSI and immune-related genes to evaluate the use of immunotherapy. Cancer is a multifactorial disease governed by large numbers of correlated genetic alterations that regulate the Hallmarks of Cancer. The Next Generation Sequencing (NGS) technology allows assessment of tumor genomics at the individual gene level, dissecting the pathophysiological pathways that lead to the multiple resistances model and therefore making it a potential approach for designing the right drugs for a cancer patient, with specific dosage, at a defined time interval. Genes with clinical evidence with regard to their diagnostic, therapeutic, or prognostic relevance. Genes currently under investigation in clinical trials. Mechanism-based genes derived from models of cell signaling activity which account for disease mechanisms or drug mechanisms of action. ACTOnco® is proprietarily designed panel, based on the important hallmarks of cancer. The 440 genes included govern important signaling pathways, which drive the pathogenicity of cancer.